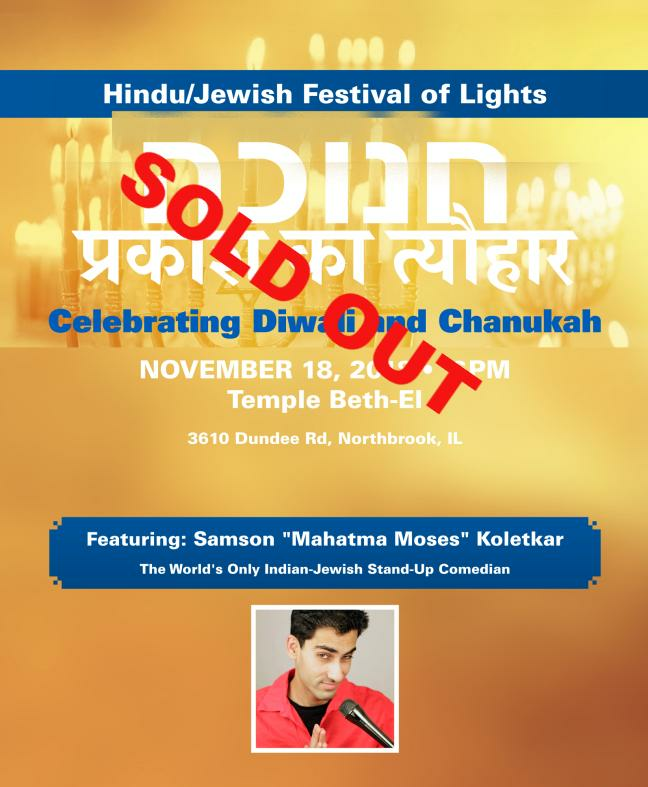 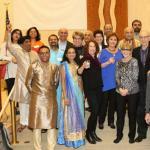 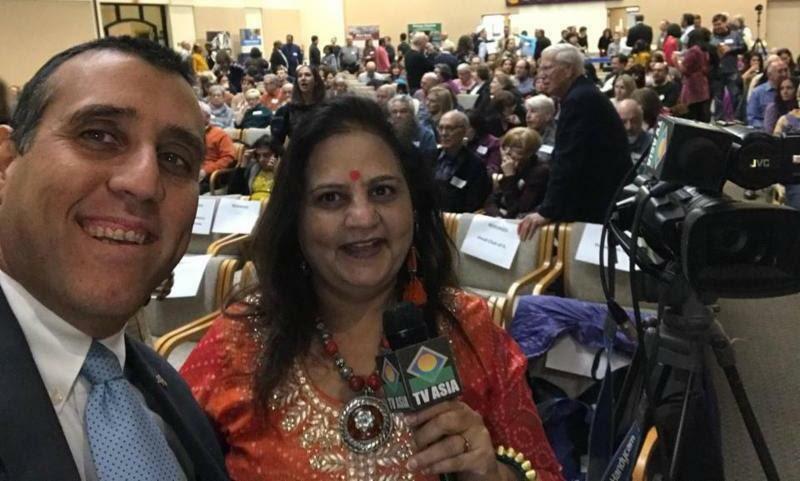 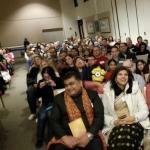 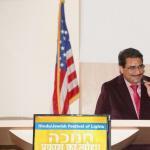 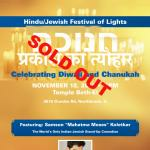 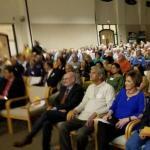 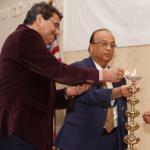 (Northbrook, IL, November 18, 2018) It was standing-room only for 425 Hindus and Jews who made a bit of history celebrating both Diwali and Chanukah at the Hindu-Jewish Festival of Lights at Temple Beth-El in Northbrook, IL. 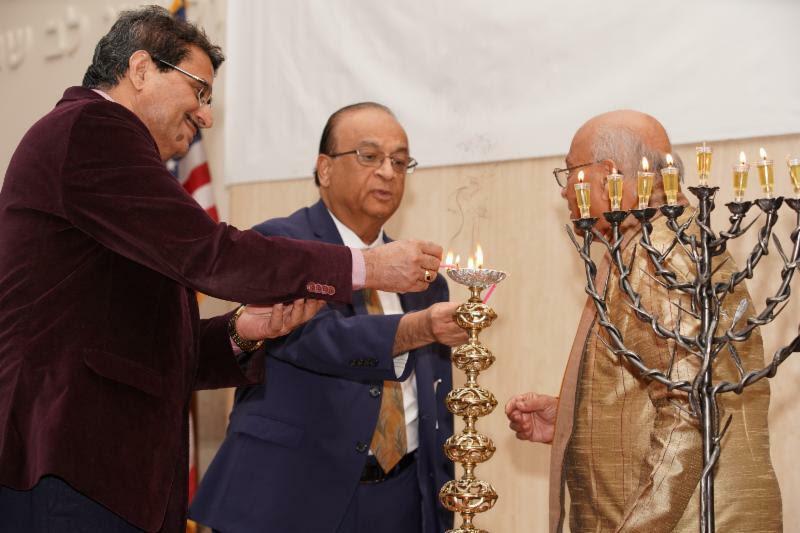 The event not only celebrated the two holidays, which occur at the same time of year and have similar themes but fostered a greater understanding between the two communities. 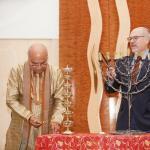 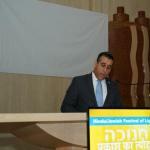 It also highlighted the strong bonds, both ancient and modern, between Israel and India. 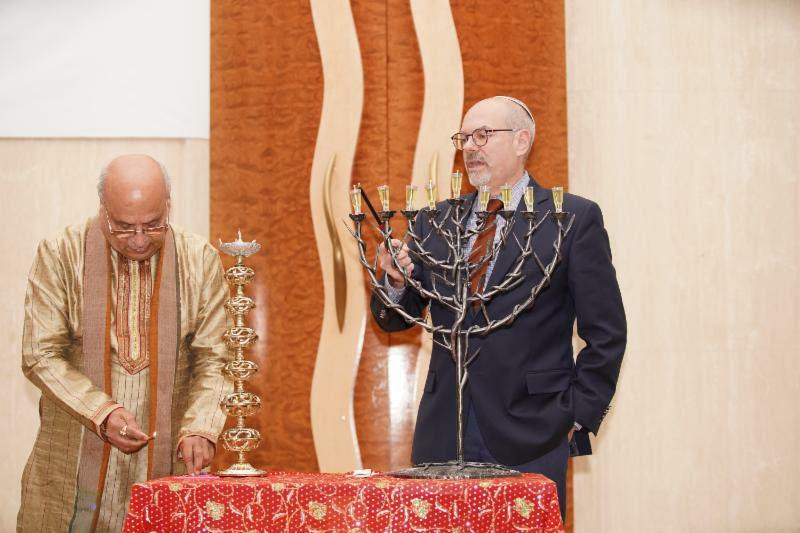 Sponsored by StandWithUs, The Global Hindu Heritage Foundation, Temple Beth El, VHPA, Shir Hadash, Sewa International, Pram Shakti Peeth of America Foundation, and TV Asia, the "Festival of Lights" included presentations by both the consulates of India and Israel, a Diwali and Chanukah lighting ceremony, inspiring remarks by Peggy Shapiro, StandWithUs Midwest Executive Director, and Prasad Yalamanchi, Chairman of the Hindu Heritage Foundation, and uproarious comedy by Samson “Mahatma Moses” Koletka, the world’s only Indian Jewish stand-up comedian. 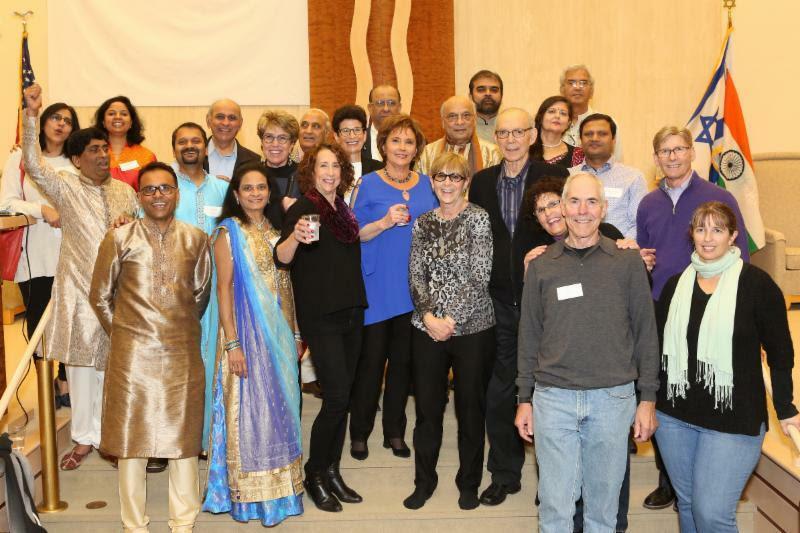 After a feast of delicious traditional Chanukah and Diwali food, the audience participated in dance Indian Garba and Israeli dance. 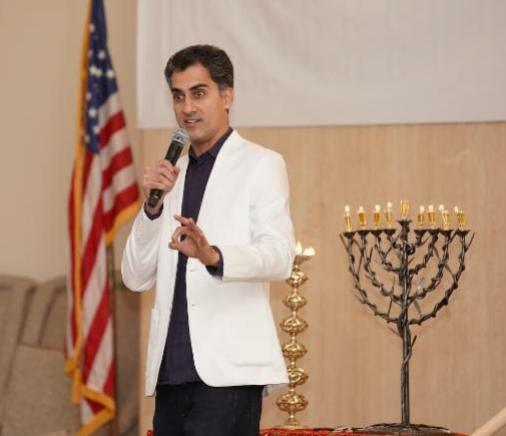 In fact, the Israeli dance was created in honor of Israel’s 70th anniversary of independence. 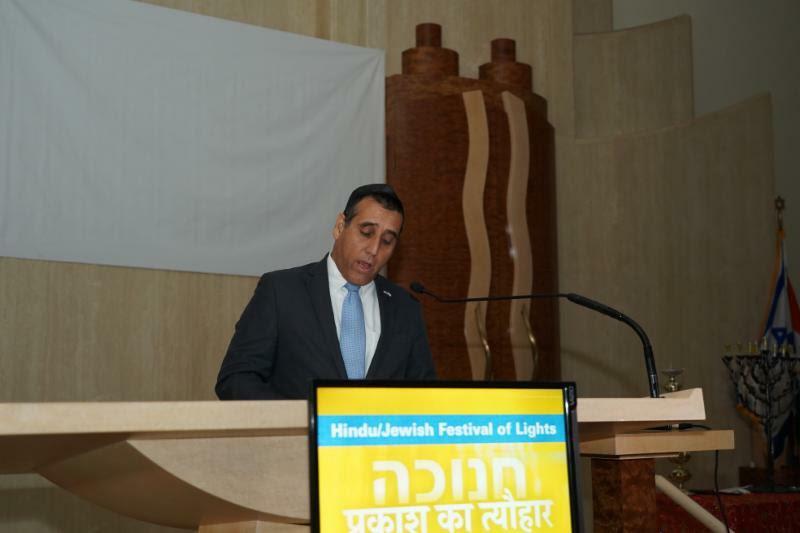 Aviv Ezra, Consul General of Israel to the Midwest, focused attention on the mutually beneficial relationship between Israel and India. 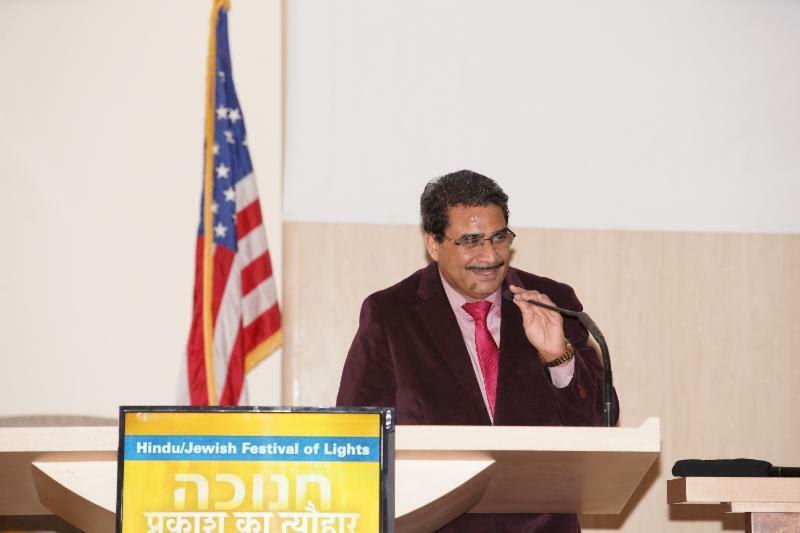 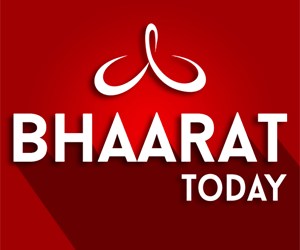 “Since Prime Minister Modi and Prime Minister Netanyahu’s reciprocal country visits one year ago, this mutually beneficial relationship has grown in even more profound ways.The two leaders signed 7 MoU’s in India, and 9 in Israel---MoU’s with clear, tangible projects that have already begun.” He elaborated on some incredible Israel-India collaborations, including in the field of water technology, R & D development, defense cooperation, and space exploration. 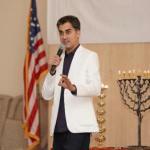 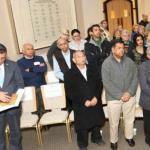 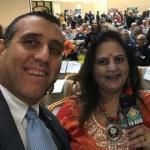 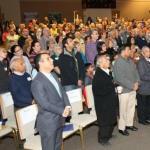 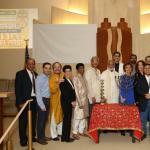 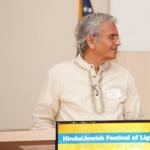 The audience, both Hindu and Jewish, were thrilled with the opportunity to meet and learn from one another. 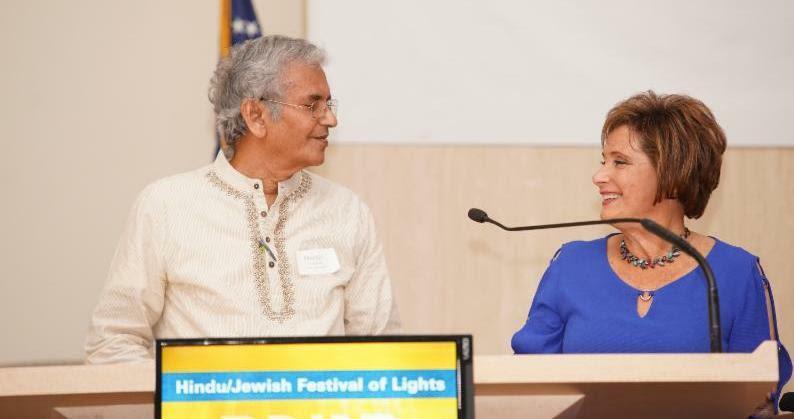 Peggy Shapiro, Midwest Executive Director of StandWithUs, an international Israel education organization, sees the event as a celebration of two peoples, both of whom honor ancient ties, and cherish common values. 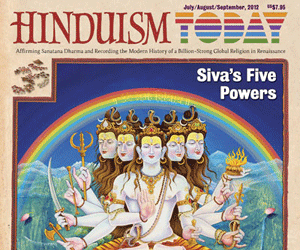 “Both festivals signify the emergence of light over darkness, good over evil, and knowledge over ignorance. 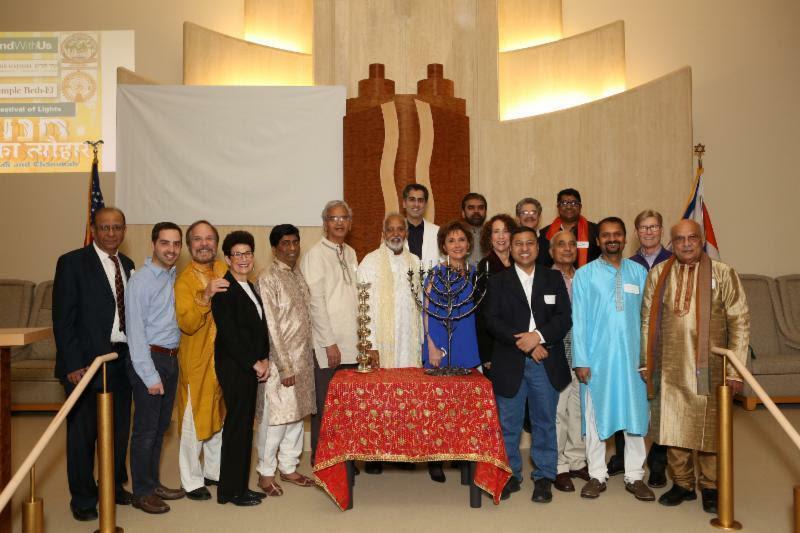 Hindus and Jews are celebrating together, not only because their two festivals occur at the same time on the calendar, but also because they want to shed some light on the value of tolerance, understanding and respect for other religions.